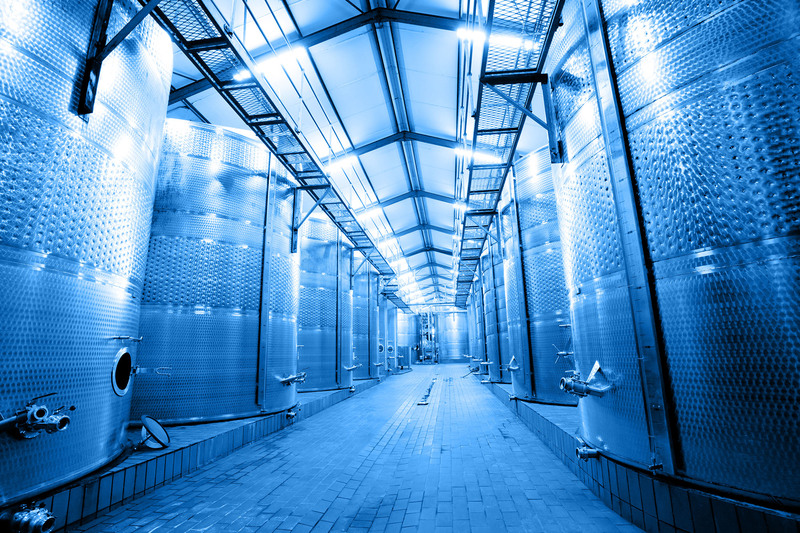 For any business storing fuel, chemicals, or bulk liquids, or those with manufacturing capabilities that are subject to regulation, Adler & Allan’s specialist solutions ensure compliance to a range of standards, including Environment Agency rules on Oil Containment, COMAH, and DSEAR. 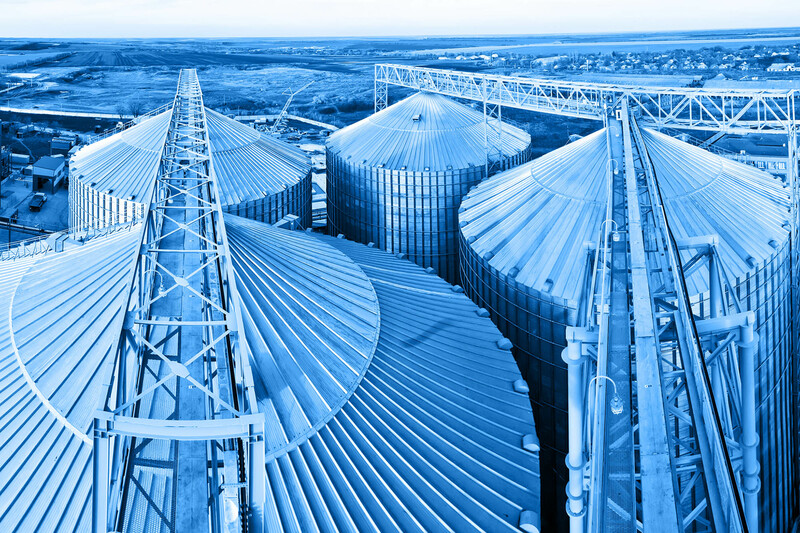 From our unique patented bunding and flood mitigation system, JBAR®, to our specialist spray linings, including a polyurea coating developed for the challenges of industrial production, we offer a complete solution to containment and compliance. With depots and specialist spray lining teams based across the UK, Adler & Allan offers a fast turnaround, with assets offline for a minimal amount of time. In some cases, our expert teams can complete spray lining while assets are live. Developed to be environmentally friendly with no VOCs, there are no airborne particles during application, and our Polyurea coating is dry within an hour and fully set within 24 hours. 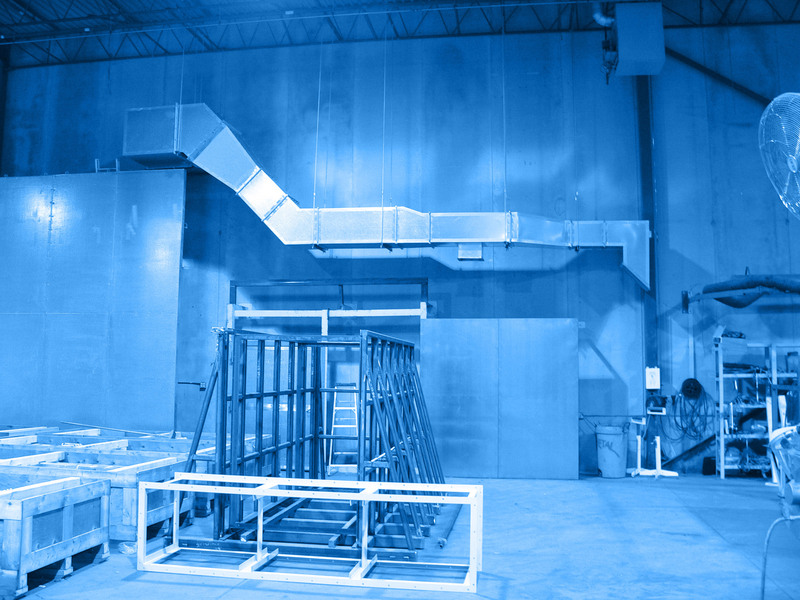 Spray linings also offers structural integrity to your assets, and is guaranteed for a minimum of 10 years. Assets lined with Polyurea require less regular maintenance, and are easier to manage and clean. Our modular JBAR bunding system brings flexible, lightweight, secure bunding to any asset. Combined with our Polyurea coating, it offers complete containment protection, as well as flood mitigation. Trusted by some of the UK’s largest companies and utilities to protect their assets, the combination of JBAR® and Polyurea bring resilience and peace of mind to industrial assets. For more information on our wide range of services and solutions, call us on 0800 592 827, view our latest case studies, or contact us. 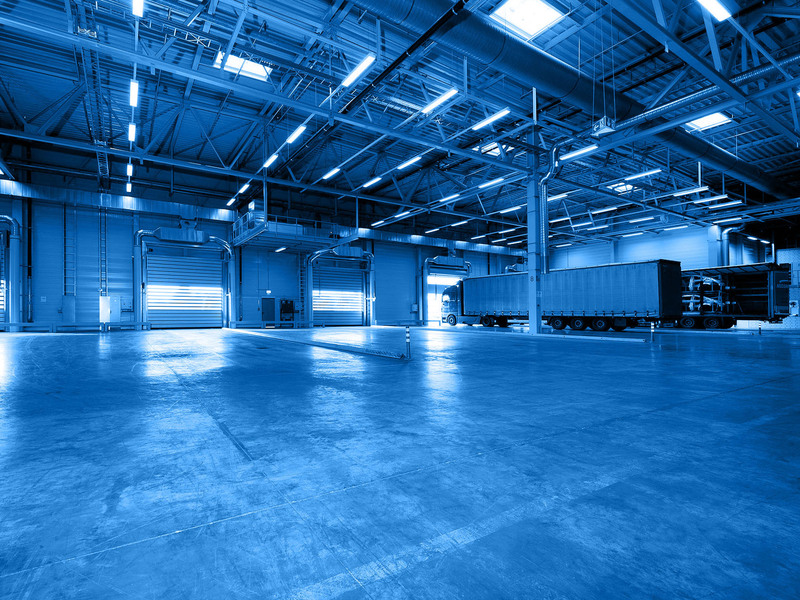 Spray lining floors with Polyurea provides a waterproof, chemical barrier that encapsulates any loose particles, aids cleaning, and adds structural integrity to the surface. An anti-slip covering reduces trips and falls. Spray lining walls with Polyurea provides a waterproof, chemical barrier that encapsulates any loose particles, aids cleaning, and adds structural integrity to the surface. Spray lining a roof with Polyurea adds immediate structural integrity and can extend the life by up to 10 years, removing the need for replacement. Environmentally friendly, with low or no solvents or VOCs, it can be used for asbestos encapsulation. Our Polyurea specialist formula provides a flexible, waterproof barrier to any tank that is incredibly durable and designed to endure extremes of temperatures and expansion and contraction. Used in conjunction with our JBAR® bunding system, it provides complete chemical containment in the event of a leak from a non-lined tank. 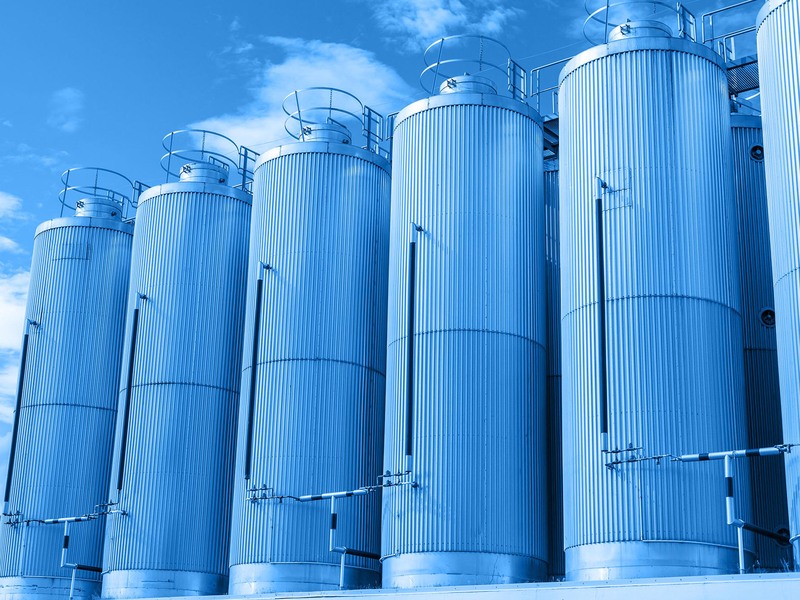 Our Polyurea coating specialist formula provides a flexible, waterproof barrier to any tank that is incredibly durable and designed to endure extremes of temperatures and expansion and contraction. Used in conjunction with our JBAR® bunding system, it provides complete fuel containment in the event of a leak from a non-lined tank. Adler & Allan’s has extensive experience of specifying, supplying, installing, and servicing standard or bespoke oil separators. 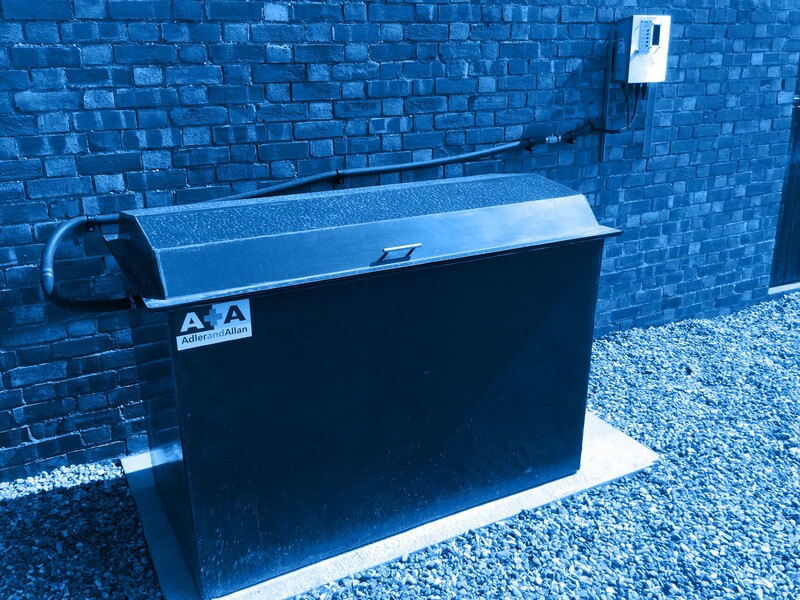 In addition to this, A&A’s own lightweight BoxSep provides an alternative where there is a risk of ground contamination, yet space does not allow for a standard sized installation. 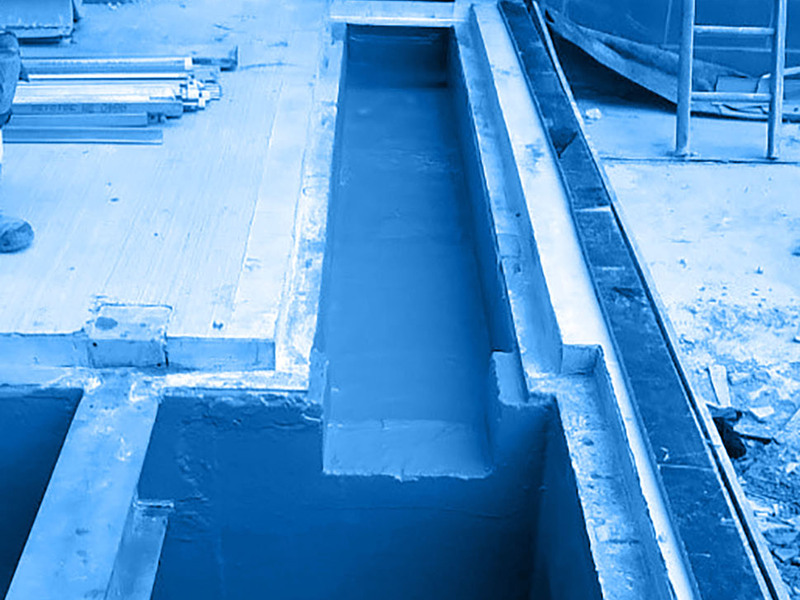 Lining waste or effluent pits with Polyurea ensures containment, and aids cleaning and waste management. Seeing is believing. Join us on one of our Technical Innovation days and see for yourself how our resilience solutions help extend asset life and minimise downtime. For more information about our next Technical Innovation Day at Brize Norton, Oxfordshire, contact us by clicking below. For a more personalised demonstration, why not have us come to you? If you and your colleagues would like to book a visit from our team of resilience experts, get in touch by clicking below.